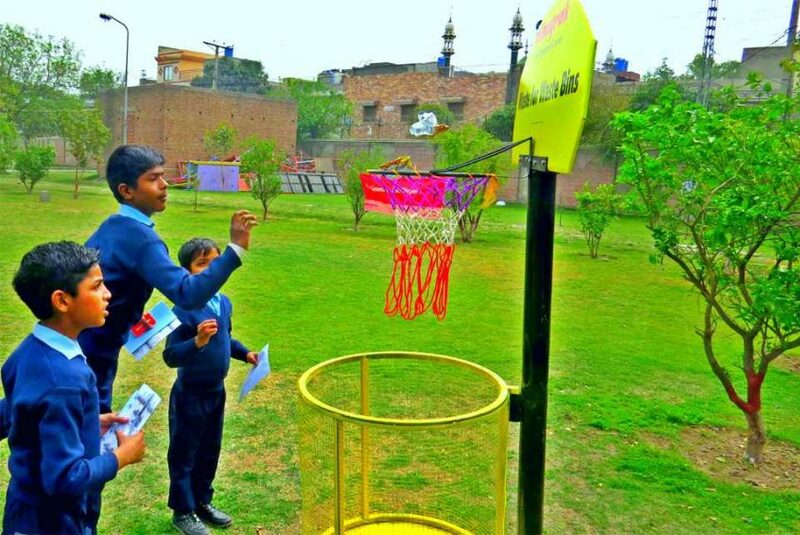 Lahore: Keeping up with its past tradition, Albayrak took its anti-littering drive to Child Protection & Welfare Bureau to educate the children their about proper waste management and essential cleanliness habits. The activity under anti-littering campaign, was arranged in the Child Protection Bureau on Wednesday. During the awareness program, Albayrak professionals delivered detailed lectures to the children underlining the significance of cleanliness. The team also presented a short film on waste management. A coloring competition was arranged to engage children on the subject. Albayrak installed especially designed basketball shaped waste bins in the premises of the bureau to encourage the usage of waste bins. Later, the children signed resolution cards taking oath to keep their surroundings clean.